Are you free for a drink this Friday? Are you free for a pint or two this Friday evening? 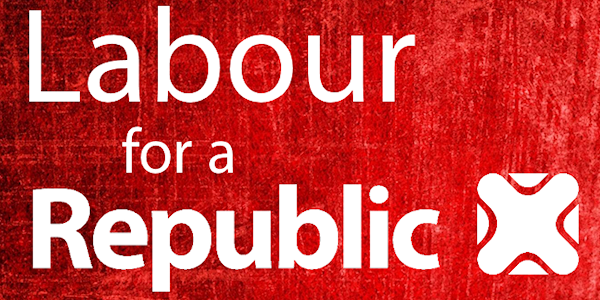 Labour for a Republic has gone from strength to strength this year and on Friday supporters are getting together in London to celebrate! Next postCan you help our movement grow?